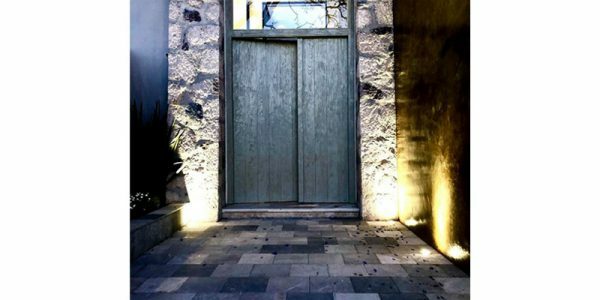 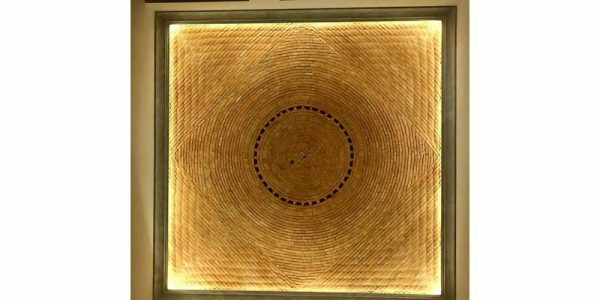 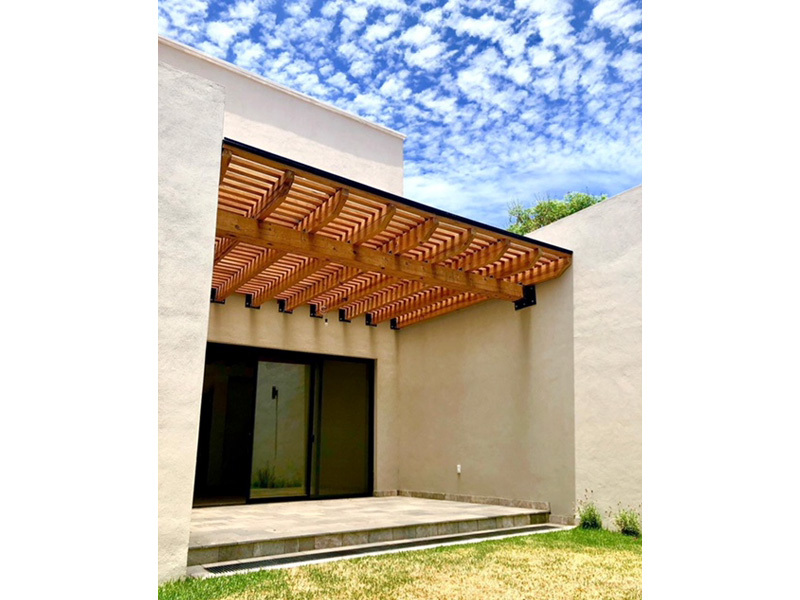 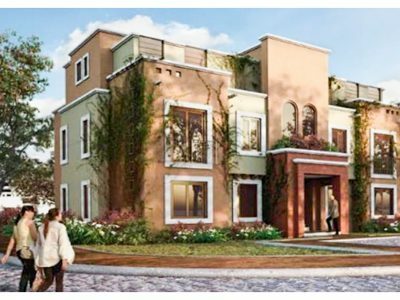 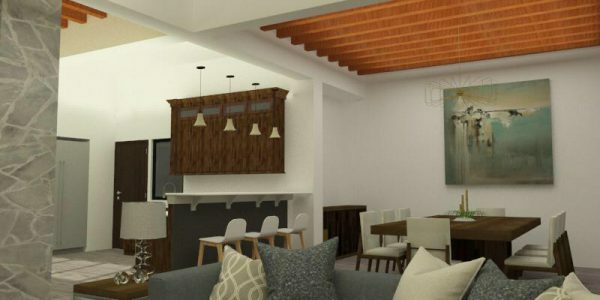 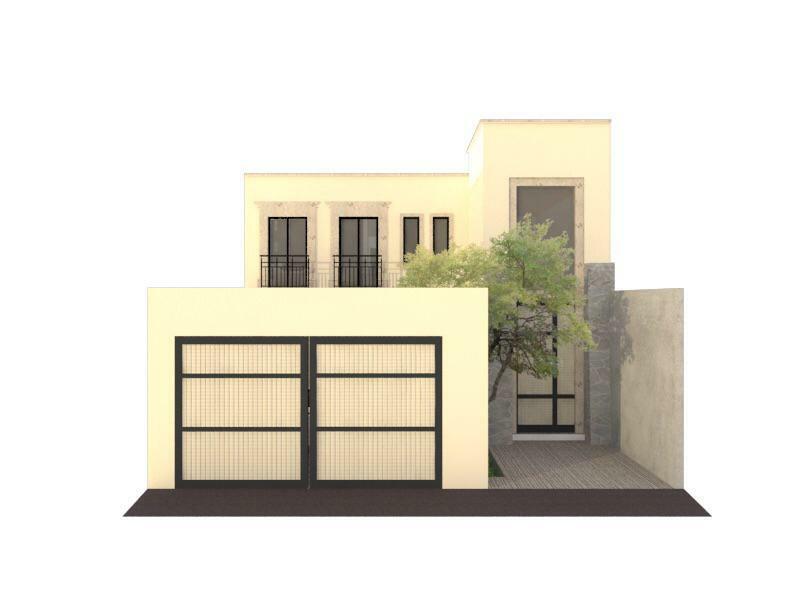 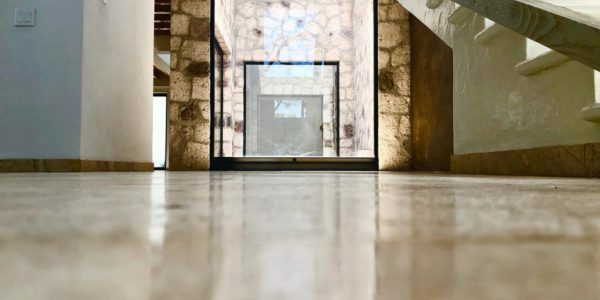 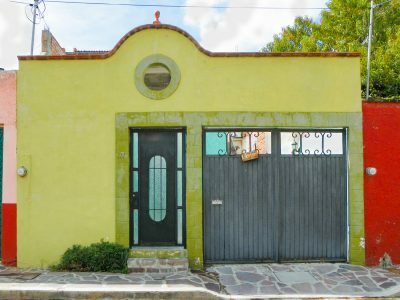 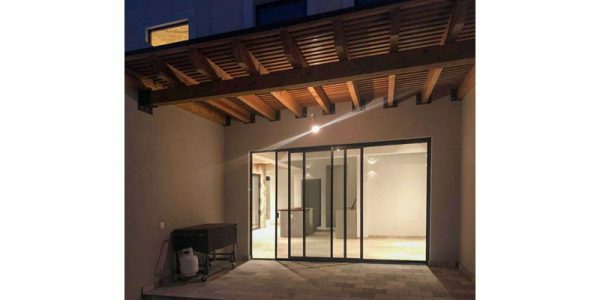 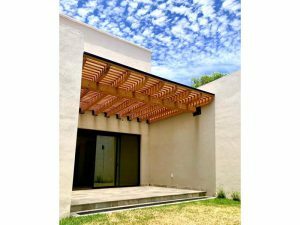 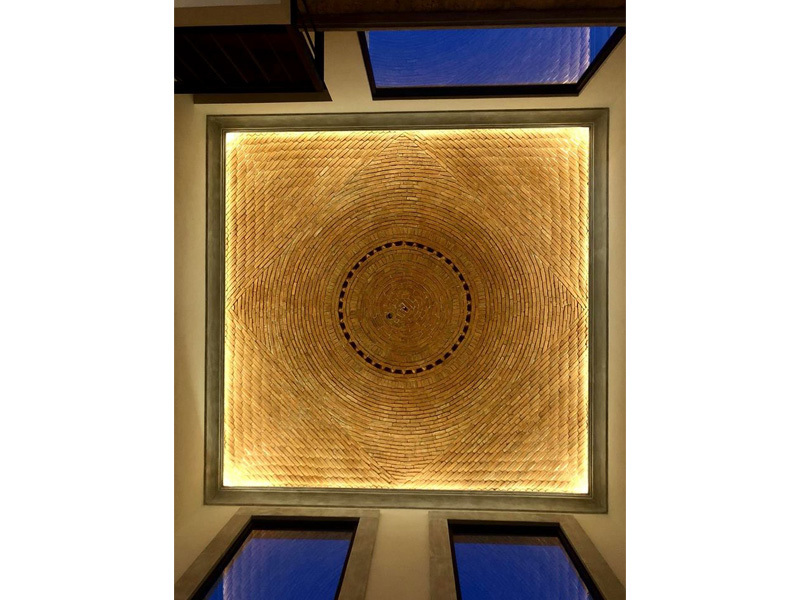 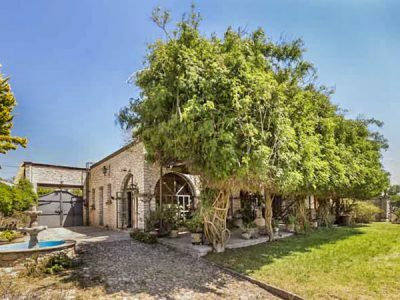 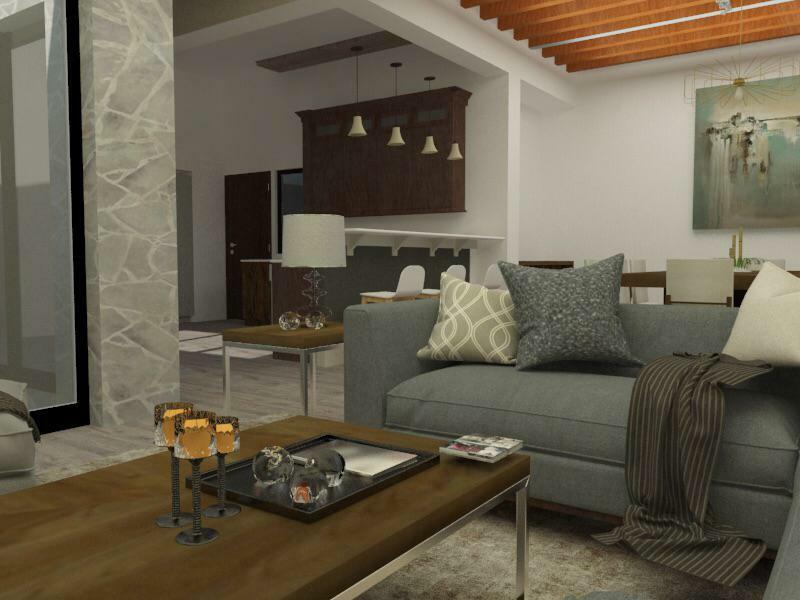 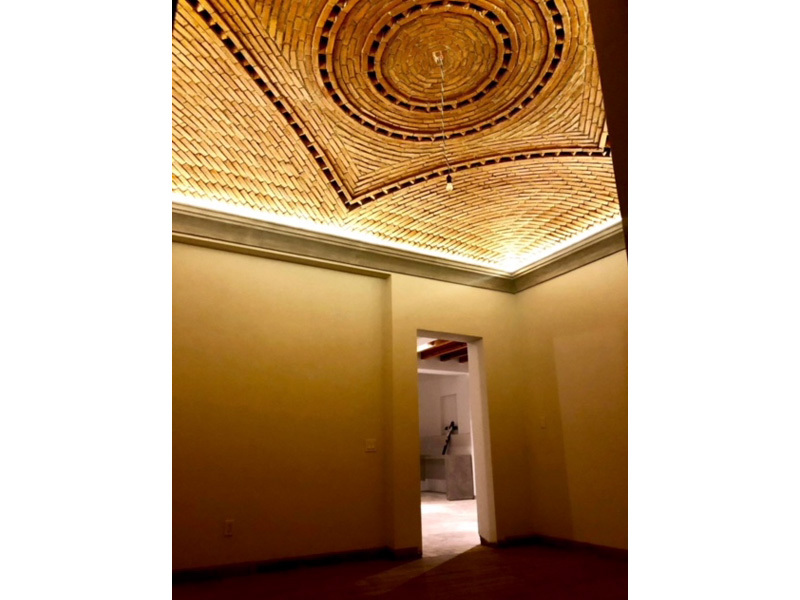 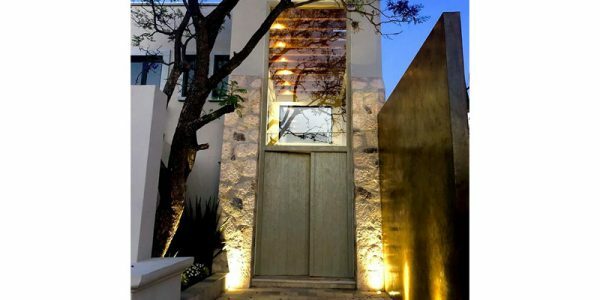 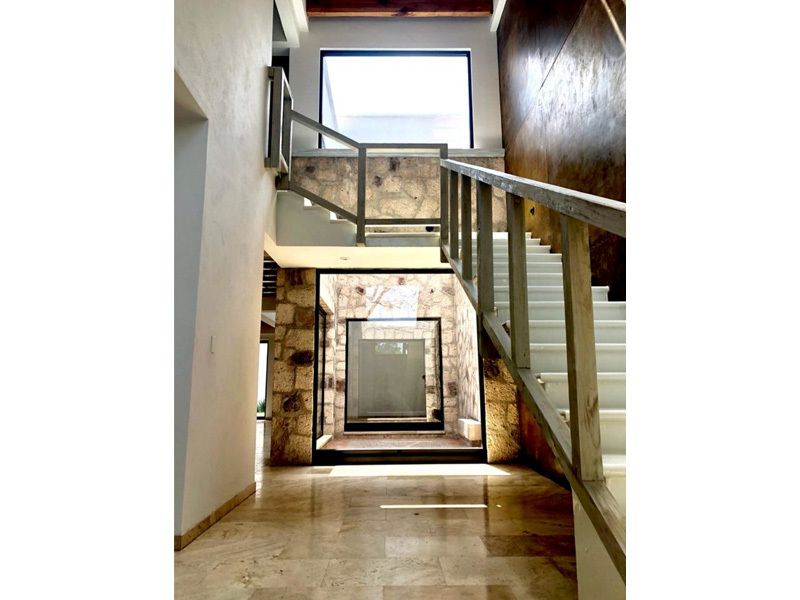 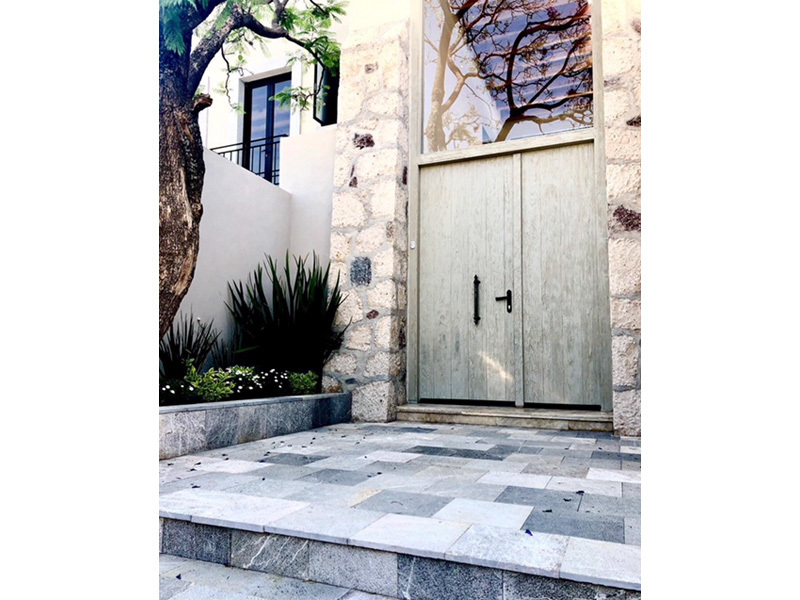 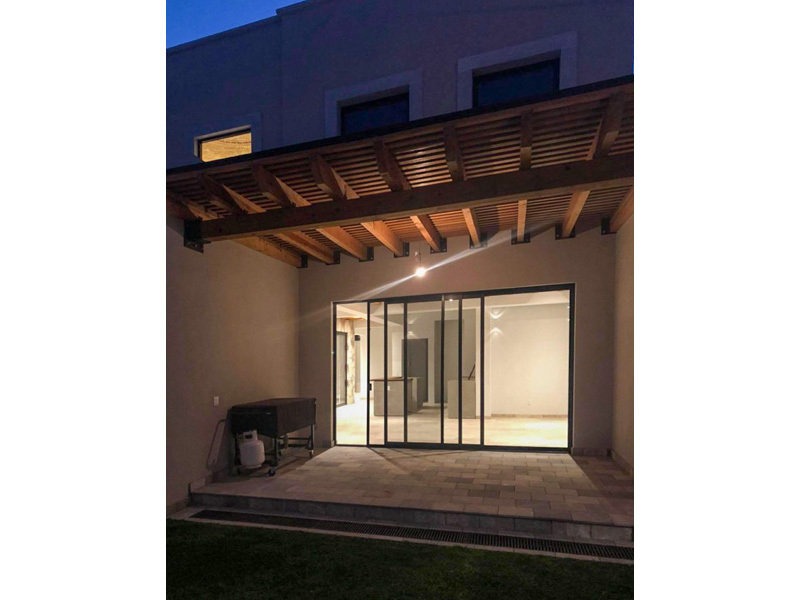 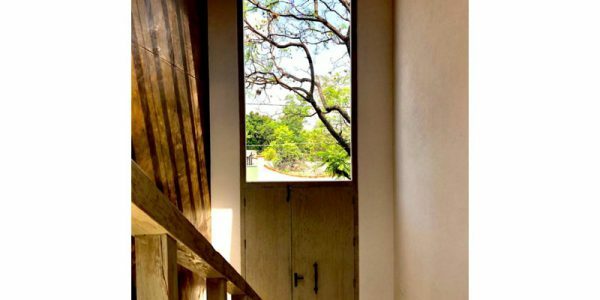 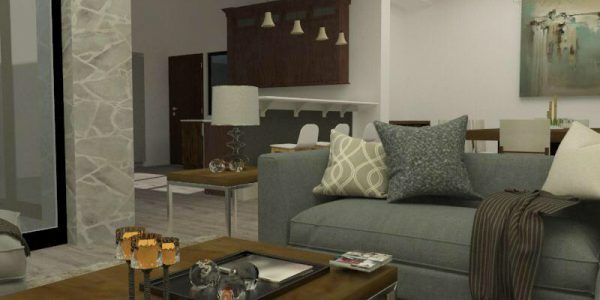 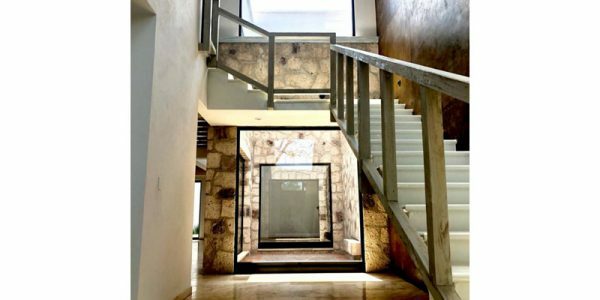 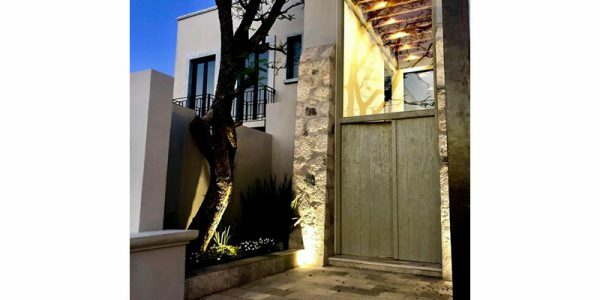 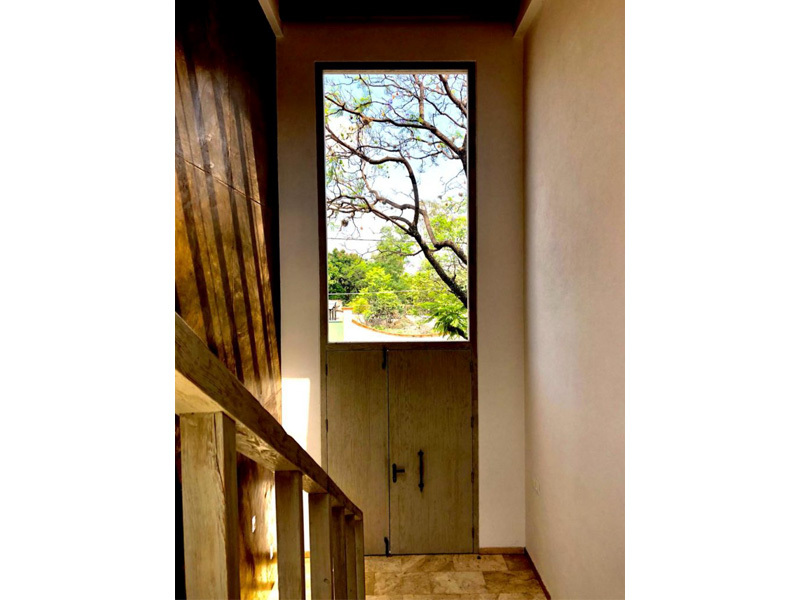 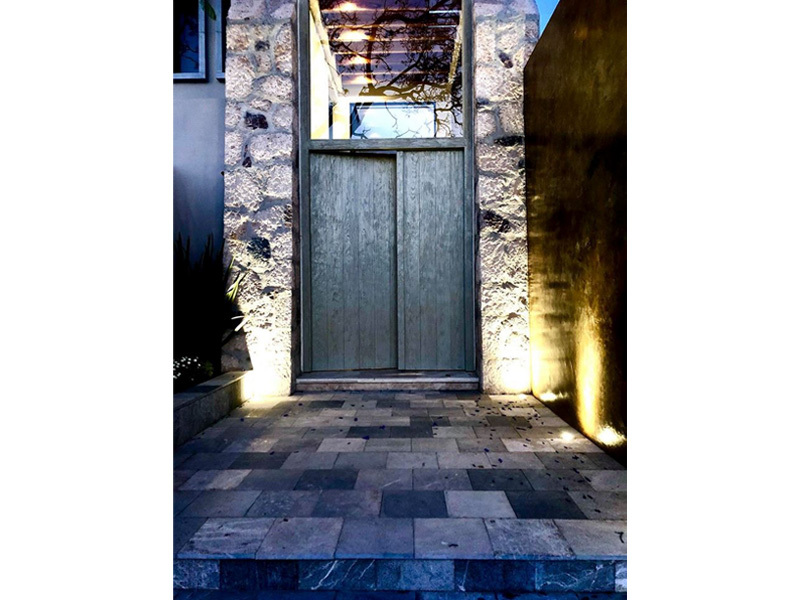 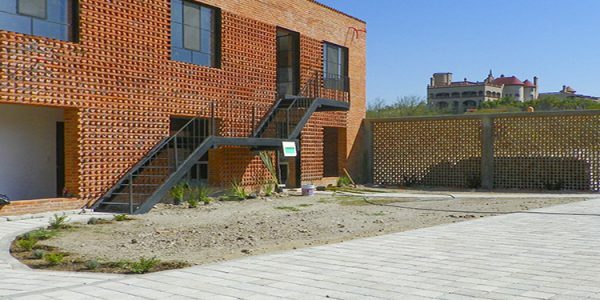 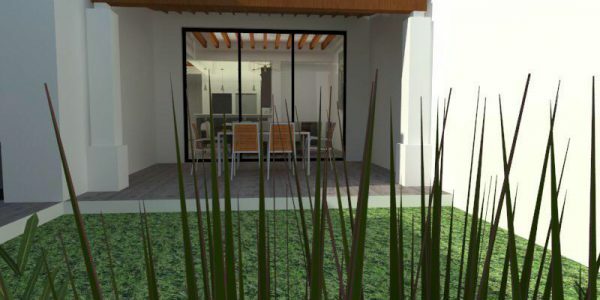 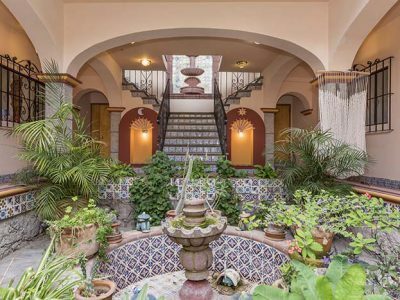 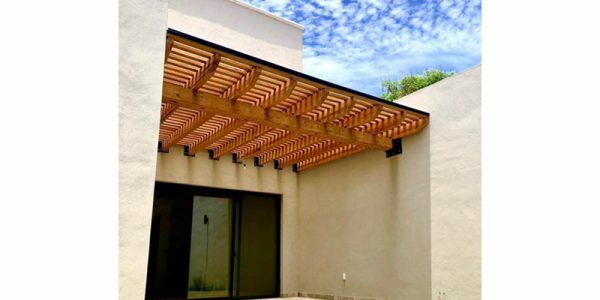 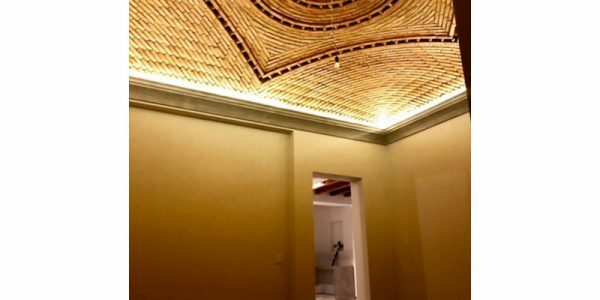 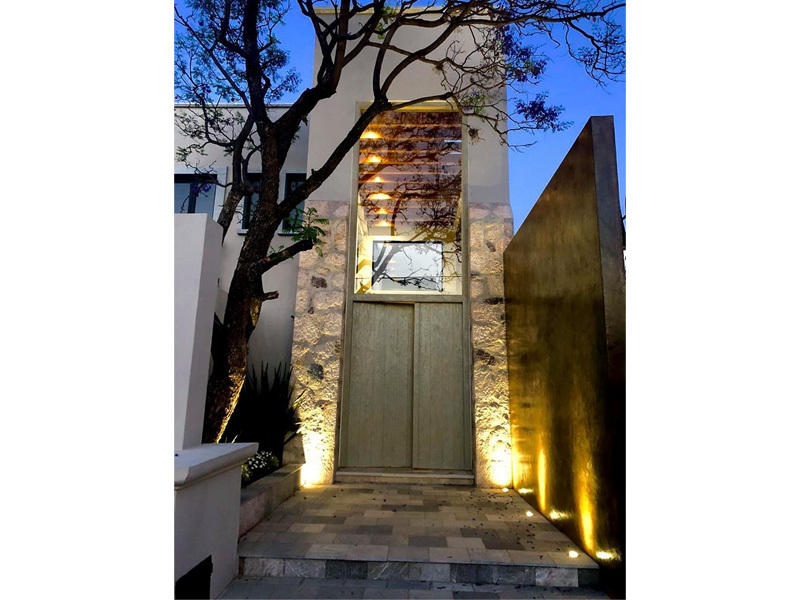 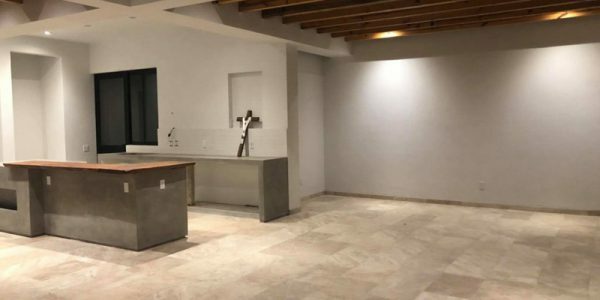 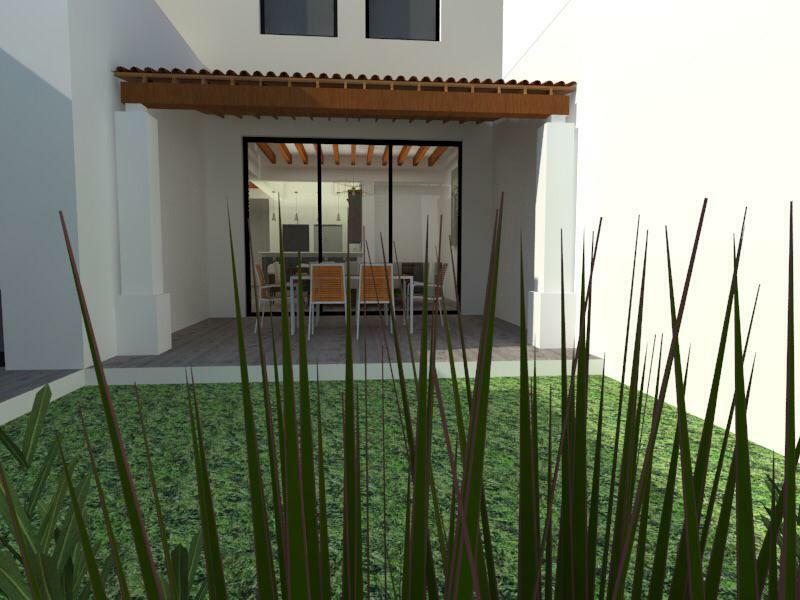 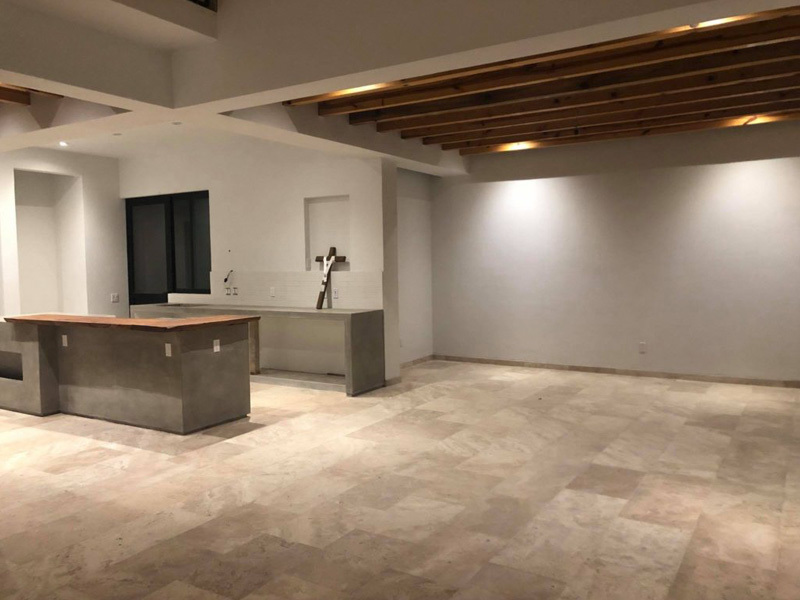 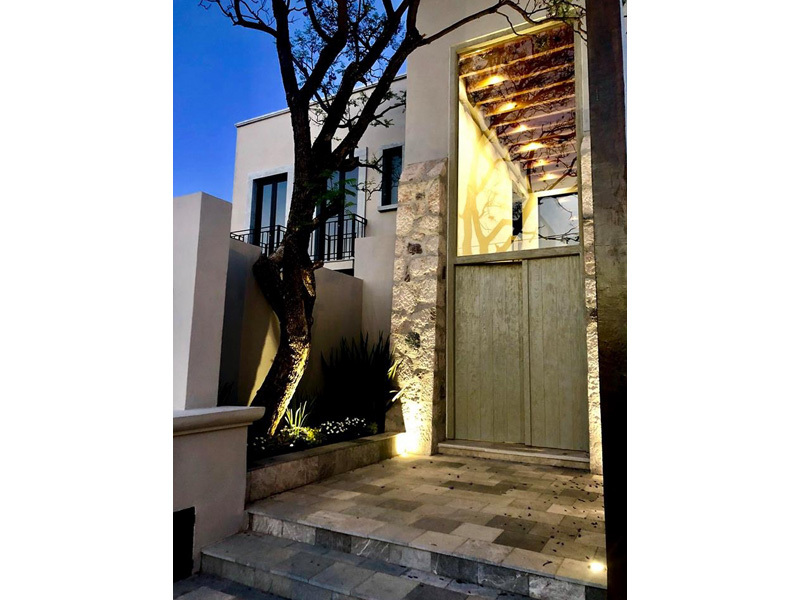 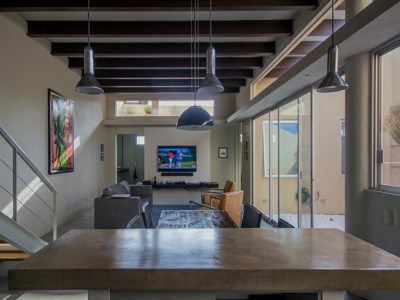 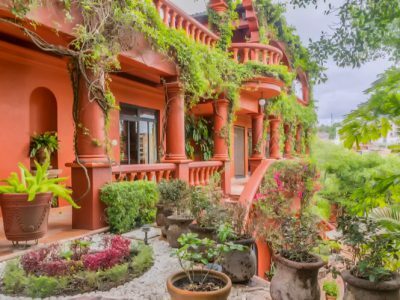 Contemporary house with Mexican details and double height ceilings, 403 m2 of construction in a 300 m2 Lot, the dimensions of the land are 10 meters in front by 30 meters deep. 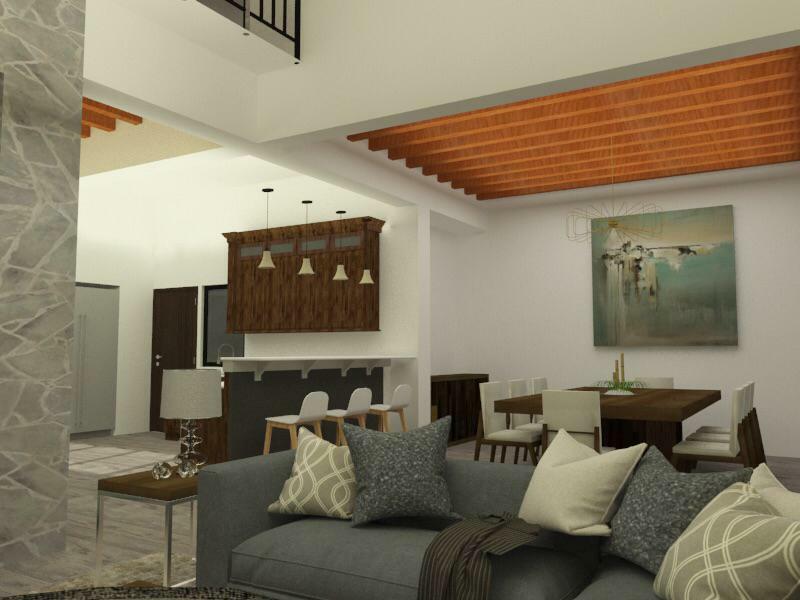 Master bedroom in the first floor with boveda ceiling, dressing room and bathroom with a spacious shower and double sinks, and access to the garden from this bedroom. 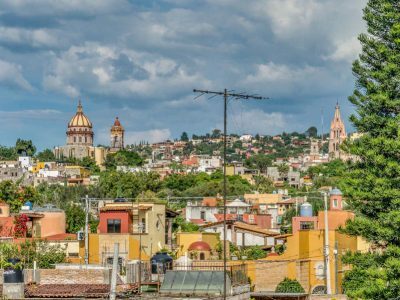 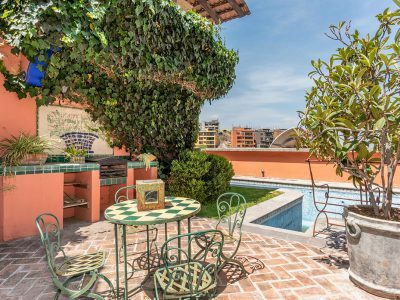 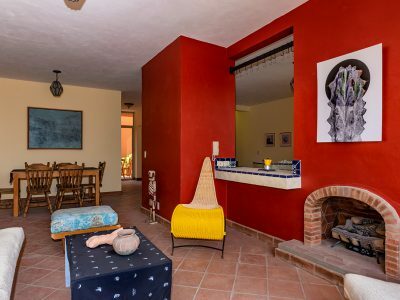 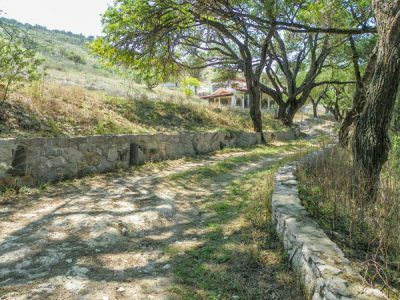 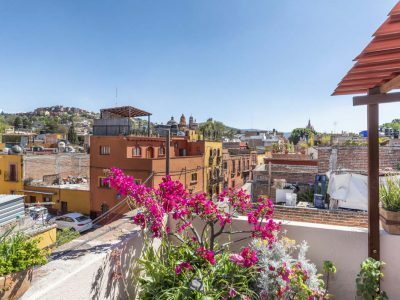 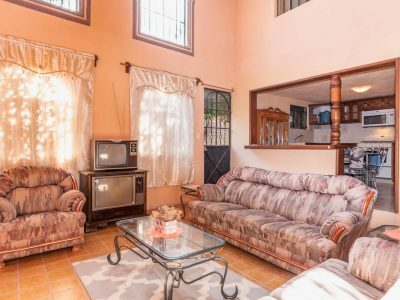 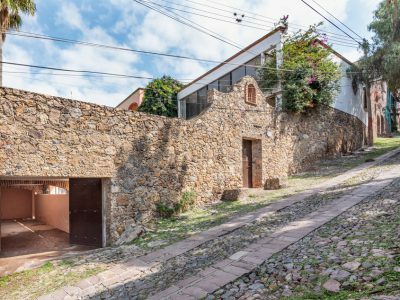 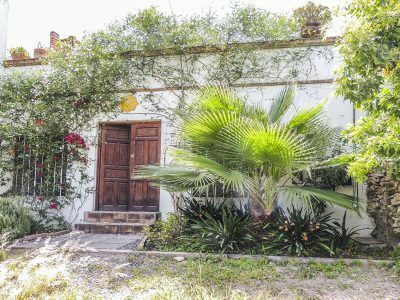 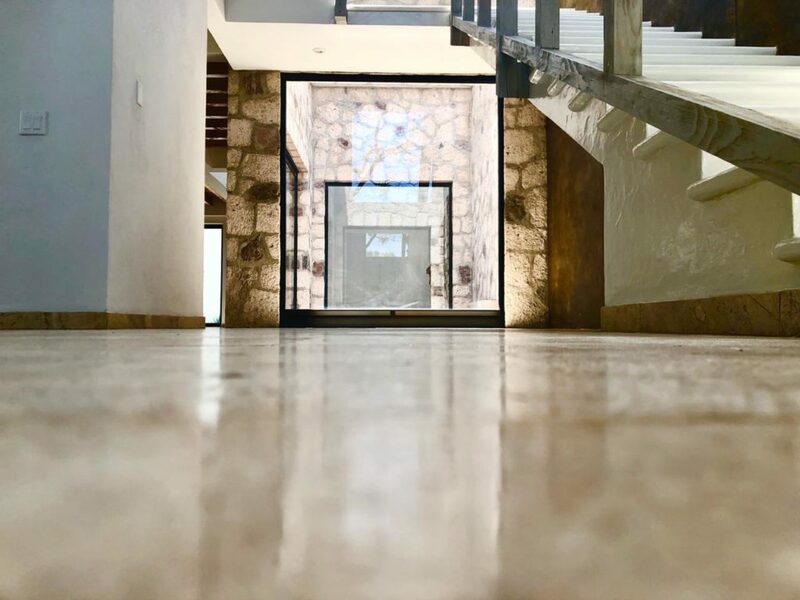 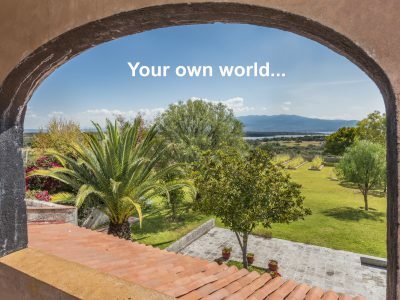 Upstairs two bedrooms, each one with bathroom, plus a family room or Tv room, access to the roof, with the possibility to expand and make a pergola or terrace … Amazing views the Presa Alllende, golf course, and the mountains. 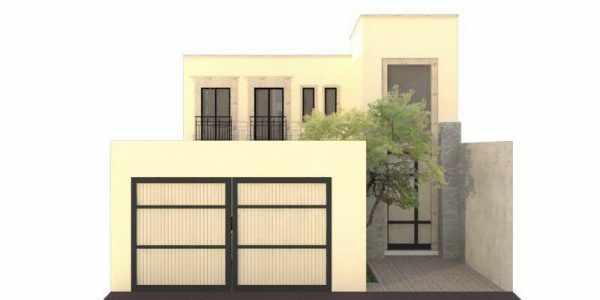 Garage with automatic doors for two cars, tank of 10,000 liters, hydro pneumatic system with sediment filter and activated carbon , water purification system for the entire house with UV lamp, electrical system with American standards, led lighting throughout the house, and alarm system already installed.